"An autonomous control mechanism for tracking forest fires was designed with the use of an inexpensive, commercially available quadcopter. 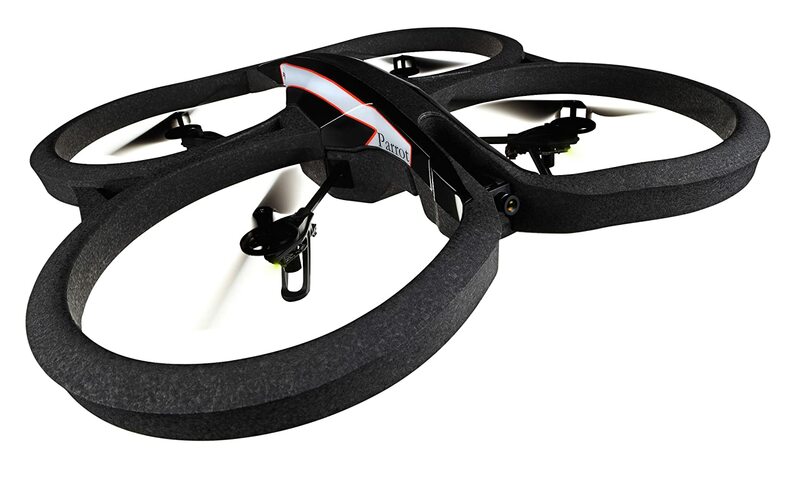 The Parrot AR Drone 2.0 was chosen for this project because of its large open source programming community and many on-board sensors, including two cameras. Image processing was performed on the video stream sent from the drone’s frontal, high definition video camera. A few different fire detection algorithms were used with to make sense of the video data. Then, after processing the video, object detection was performed to find the location of the fire. Finally, the drone was told to move according to the location of the fire."